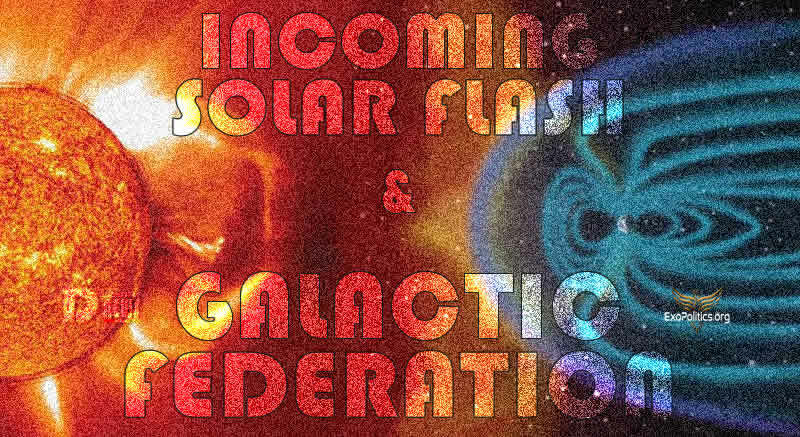 Incoming Solar Flash and Galactic Federation. By Michael Salla. In an article and interview regarding his December 2017 off-world meetings near Jupiter and Saturn, Secret Space Program insider Corey Goode discussed how full disclosure is related to an upcoming Solar Flash series of events. He also discussed a solar system wide quarantine imposed by a “Galactic Federation”, which is a very different body to the “Super Federation” comprising 40-60 human looking extraterrestrial races he says have been involved in genetic engineering experiments on Earth. In this series he discussed the “Super Federation” ending its long term genetic experiments and the development of a new representative body comprising an Earth delegation and representatives from 52 adjoining star systems. This leads to a number of questions about how the Galactic Federation plays into all these changes. In order to clarify issues concerning the Solar Flash events and the role played by the “Galactic Federation” Corey has agreed to answer a number of questions. What follows are the Q&A between us, followed by some analysis on my (Michael Salla) part that make up this co-authored article. What is the Galactic Federation? Who are its members? I have referenced it as the Galactic Federation, through Tear Eir, while the Anshar are calling it the “Galactic Confederation”. The members are highly spiritually and technologically advanced (6th + Density) civilizations that cooperate to facilitate both cosmic law and the various cosmic cycles. 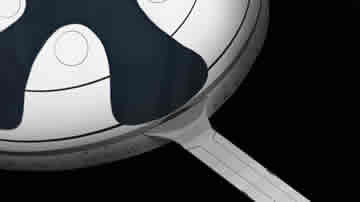 The members of the Sphere Being Alliance (Guardians) are members of this federation. How is the Galactic Federation different to the Super Federation? The Super Federation is made up of 4th-5th Density beings that compromise the “Genetic Farmer” races as well as civilizations that were products of the “grand experiment” that advanced to the point of becoming a part of the group doing the experiments. We are supposed to be graduating to this same point very soon. The Galactic Federation as stated above is more responsible for maintaining this Universe/Reality for the One Infinite Creator and exist within what we would consider Other Density or even an Angelic realm. One of the messages I got from the SBA was “We are the messengers and facilitators of the One Infinite Creator”. You say that Earth Representatives will be joining a newly reconstituted Super Federation, does Earth have any representative role with the Galactic Federation? No, the Galactic Federation is for 6th and higher density beings. Humans are considered 3rd – 4th Density Transitional Beings. We a set to finish that transition in a relatively short number of years. You say that in 2014, the Galactic Federation took over the Solar System wide quarantine from the Sphere Being Alliance, does this mean that they cooperate at all with Solar Warden? No, the SBA/Guardians quarantined the Solar System in 2014 from all groups. The energetic bubble/sphere that surrounded our Sol System phased out at the same time the giant spheres phased out from inside of our Sol System just prior to the Blue Avians turning the stage over to 2 other SBA beings as I reported would happen early in my testimony. At that time, the Galactic Federation arrived and placed a blockade of extremely high technology that we would really have no way of understanding. Vessels made of light were shown to me though I don’t think I was capable of fully understanding what I was shown. I was under the impression that 6th density beings didn’t need a form of conveyance. 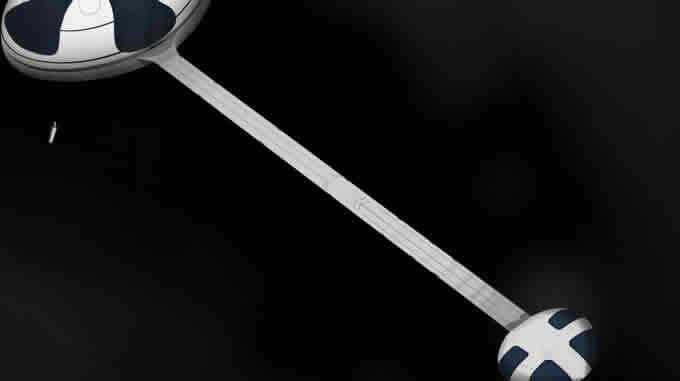 Does the Galactic Federation correspond to the Nordic races that William Tompkins said are helping the US Navy/Solar Warden build its SSP? The Nordic races are not the same race. They are multiple races and groups that look similar enough that people mistakenly lump them all into one group. Some are from other Star Systems, some from other timelines within this reality and others are from a completely different reality (Dimension). In most cases these beings are 4th or 5th Density. I have no information about Nordic races that have transitioned into 6th Density other than what is currently on the Internet. You have mentioned some confusion over when and how a Solar Flash event is going to play out over the next decade, can you clarify? Some of the confusion was my own. I am still wrapping my head around all of the information and imagery I was shown while I spent the 3 days with the Anshar. I have said for a while that I was told that it was not one solar event but a series of events that led up to one large event. During my meeting on the LOC while giving my briefing the time frame of 2018-2023/24 arose because of the new information shared with me by the Anshar. I was told that the Elite had expected the final “solar sneeze” to occur at the end of this Solar Minimum period (2018/2019 from their estimates). “Are we officially in Solar Minimum?” was the question of one of the people present. To my dismay that question went unanswered as the people being briefed were paying very close attention to this particular topic. 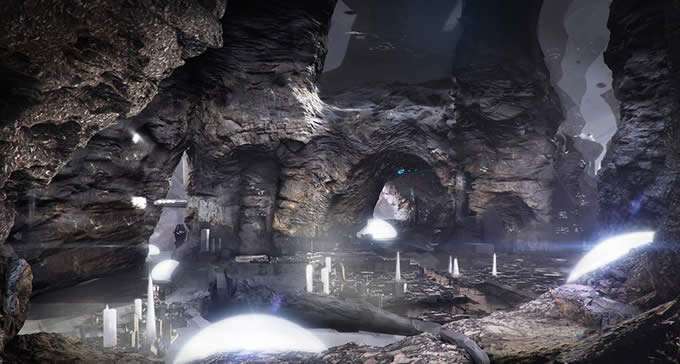 The Elite began moving underground in large numbers based on this probable timeline. The “Programs” had used probable future technology to nail down the time of Alien and Suppressed Technology Disclosure and The Solar Event. None of them agreed on what the Solar Event would be as many thought it would be a flash that would turn them into ascended light beings while others expected it to be a terrible day for the planet Earth. If the Anshar are correct, the true answer is somewhere between the two theories. The “Egg Heads” and the Smart Glass Pads described all of this occurring in the 2018-2023/24 time window. Sigmund told me that now that we are entering into Solar Minimum and the Solar Event has not occurred, it is agreed that it will most likely occur when the Sun comes out of Minimum and into Maximum. This is a process that takes approximately 11 years to complete. If the Anshar are correct, we may need every bit of that time to prepare ourselves and manage our Karma and vibrations. While spending time with the Anshar Elders, they shared their history which would be our future if we indeed follow that timeline. In this history they described how the Sun has been pulsing since the 1930’s and that it continues today. This pulsing is releasing the cosmic energies that enter the Sun from both the Cosmic Web and its EM Field as it passes through the cosmic energy, pulls it in through its magnetic poles and releases the energy through the Sun’s corona into our Solar System. These energies have built up since then which required the presence of the giant spheres to baffle some of the effects on our planet and its inhabitants. Once we had acclimated to these energies a bit more the spheres were removed to allow us to go through the process with less planetary turmoil and end time madness symptoms in humanity. With what we are seeing now, can you imagine what society would be like if the energies had not been buffered? It was communicated through one elder in particular that there is always some sort of destructive event on the planets that are ascending to 4D and bringing their inhabitants into 4D along with them. They described the solar blast being so powerful that it caused a physical pole shift on the Earth of several degrees. They described the atmosphere being breached by the CME in the Northern Hemisphere which caused massive fires that wipe out a large area and in doing so knocks out all technology on the planet. There was a fair amount of loss of life in the actual event. The final explosion from the Sun had a major effect on the consciousness of the survivors and the Planet. How the survivors handled the blast of energy depended directly on their mental and spiritual states prior to the blast. Those who had dealt with much of their Karma came out of the event virtually unscathed emotionally while those who hadn’t dealt with their spiritual and emotional health needed quite a lot of assistance from some of our cosmic cousins. This sounds scary, and is to be honest… But they said that this event knocks out the A.I. and allows beings from the Super Federation to openly assist the survivors. The AI has been a major problem for the ET’s and the Anshar. Once removed, all of the beings influenced by the AI will be confused and in a weakened state. This allows the Super Federation (mostly our cosmic cousins at this point) to arrive on Earth openly without being attacked by the various “AI Prophet” species that currently infest our planet. I was also told that there was some sort of cosmic law loophole that allows the ET’s to directly interact with humans on the surface after a potentially civilization ending event. Our civilization is built on electronics at this point. Such an event would change our civilization forever. A large percentage of our surviving population, the people that did not fare well in the final solar event, apparently rebel by hacking their own DNA and creating designer body effects as well as purposely mixing all human races. This mixing is said to go on for a number of generations before it causes a genetic degenerative disease that seemed to be a form of failsafe built in by a few of the original Super Federation members. This forces that group of humans to then request assistance from one ET Group who also assists them in catching up to the part of the population that fared better. After that rough patch, according to the Anshar, we enter our own “Consciousness Renaissance” that truly turns into the Golden Age of Humanity. The question is, is this OUR future? This info is different than what I had heard while inside the programs. Is it more accurate than the “scuttlebutt” from the SSP scientists and probable future technologies mentioned in the Smart Glass Pad? Is delivering this information to me a way for the Anshar to “maintain” their timeline? I have not sensed manipulation or deception from them to this point so, I am now relaying the information to you. This info will filter through your own lens of perception and challenge your reality bubble. It is worth noting that Mica stated that these things never occurred as they believed they would or exactly how they appeared in their prophesies. I assume we can expect the same. I am doing what I was instructed to do by the Blue Avians. To witness, process and understand the best I can and then report it to the public and allow the information to enter our joint consciousness. People believing it or not doesn’t affect the process. 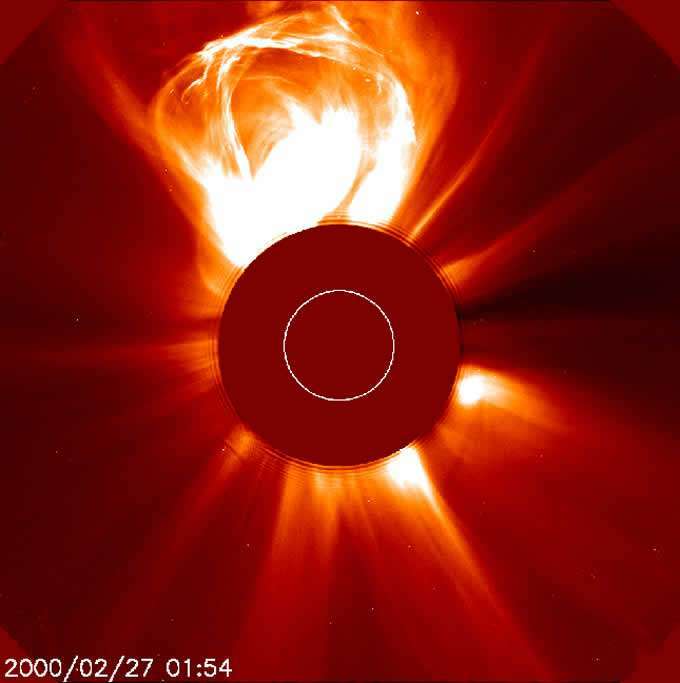 How will this Solar Flash contribute to the melting ice sheets in Antarctica? 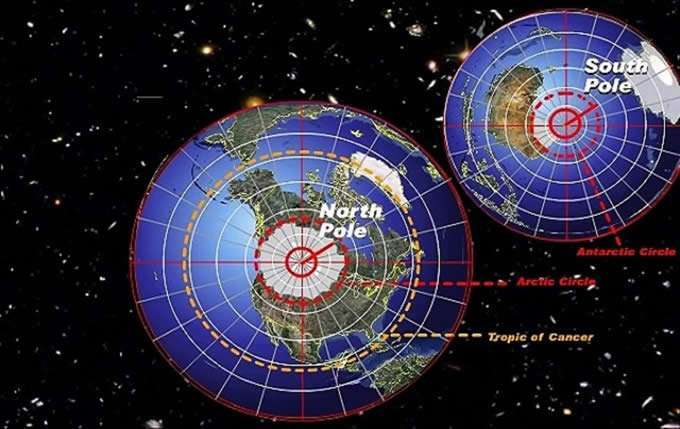 If the Pole of the Earth does indeed shift “several degrees”, it would possibly put Antarctica in the position that Australia holds today. The Anshar discussed how differently our Equator was prior to the last the event around 11,600 Years or so ago. Do you think a Pole Shift is possible given the upcoming Solar Flash and melting ice sheets? What do the Anshar have to say about a combination of Solar Flare, a Pole Shift, and an Asteroid Impact? Will the Asteroid impact be accidental aspect of galactic process or is it deliberate in some way? It is a part of the earth changing in electrical frequency and attracting objects during the process. I don’t fully understand and didn’t follow up with questions at the time as I didn’t want to interrupt the flow of information that was being shared. About a year or more a go I was shown a number of things by Tear-Eir. One of the things was a massive increase in Earth Quakes, Highly Energetic Storms and lastly Volcanoes erupting in a short period of time. I would like to believe that we transition in a smoother way, though from what I have seen of humanity… we do everything the hard way. I hope that when I meet with Tear-Eir next he tells me that we can co-create a different reality. Maybe what we should focus our intent on is assisting our planet make the transition in a smoother way. If the Anshar history is indeed our future, then it gives us even more urgency on focusing on our inner work and raising our vibrations. Naturally, there is always going to be the question of whether these contacts genuinely involve beings from the Galactic Federation or imposters from the Super Federation, Inner Earth Alliance, and/or Draconian Empire. Contactee’s such as George Kavassilas claim to have experienced many of these different extraterrestrial/inner Earth groups and has discussed at length the deception that underscores them to varying degrees. Corey said that the elite had “used probable future technology” [likely based on “Looking Glass” technology] to determine what would happen during this current Solar Minimum period [2018-2019]. His reference to elites being divided over whether humanity would ascend into light beings or descend into global chaos reflects a similar diversity of opinions expressed by public figures. For example, investigative mythologist, William Henry, has been describing the process by which humans can ascend into light beings, and he conducts seminars to assist members of the public in achieving this goal. Others, such as the remote viewer, Ed Dames, have been describing the global chaos that will occur as a result of a solar killshot/flash occurring thereby recommending a number of survival coping strategies. As he points out, however, the upside is that an Artificial Intelligence signal which has been become a big problem for Secret Space Programs, extraterrestrials and our planet more generally, is all but wiped out. The removal of AI influence makes possible the landing of Super Federation extraterrestrials, our Cosmic cousins due to shared genetic lineages to presumably help humanity deal with the coming Earth changes. However, given my recent research for the book, Antarctica’s Hidden History, and what Goode has revealed about the upcoming Solar Flash event(s), it appears that a Pole Shift is now very possible. Therefore what I was told by the Mayan representatives back in 2010 about 2023 being the date for Earth changes was a fairly accurate long term prediction after all. It does appear that the upcoming Solar Maximum, which is expected to peak around 2023/2024, is going to be life changing for all of us on the planet. It therefore behooves us to take the necessary steps to deal with such contingencies. I for one look forward to hearing more from Corey Goode about what the Anshar and Mayans have to share about our immediate future, and the respective roles played by the Galactic Federation and Super Federation in all these coming changes.